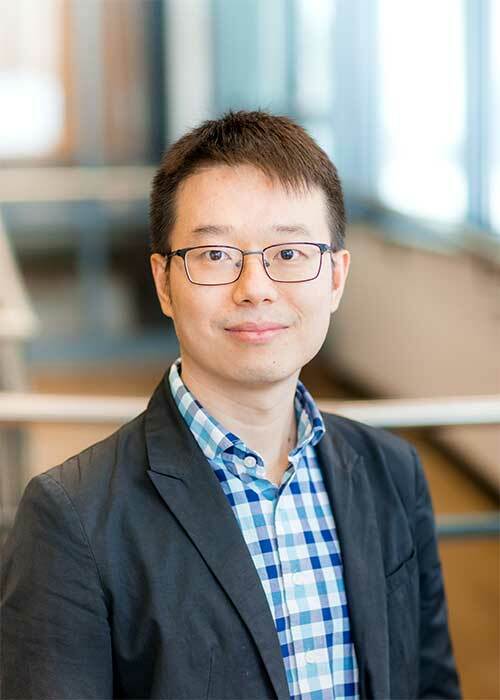 Dr. Yang Wang’s research primarily focuses on disparities of vulnerable populations in health status, behavior, health care utilization and quality, immigration population in particular. For examples, he applied a variety of multivariate statistical techniques to analyze large-scale databases to (1) characterize the disparities in visual impairment and optometry service use between US-born citizens and immigrants; and (2) explore the trends and geographic distributions of preventable hospitalizations and emergency department visits across immigration status. The research highlights policy-modified options to ultimately improve health and access to care in underserved communities. His broad research also includes social determinants of E-cigarette use, children’s health care in school-based health centers, the effect of paid sick leave on preventive service use, and economic impacts of health care professionals. As a faculty member in the Zilber School of Public Health, Dr. Wang’s teaching interests are public health administration, public health economics, and economic evaluation of public health programs.